Want a party at your place where you and your friends each make some cards? Or maybe you’d rather put together a fun kit. I will walk you through the options and then create your party plan! 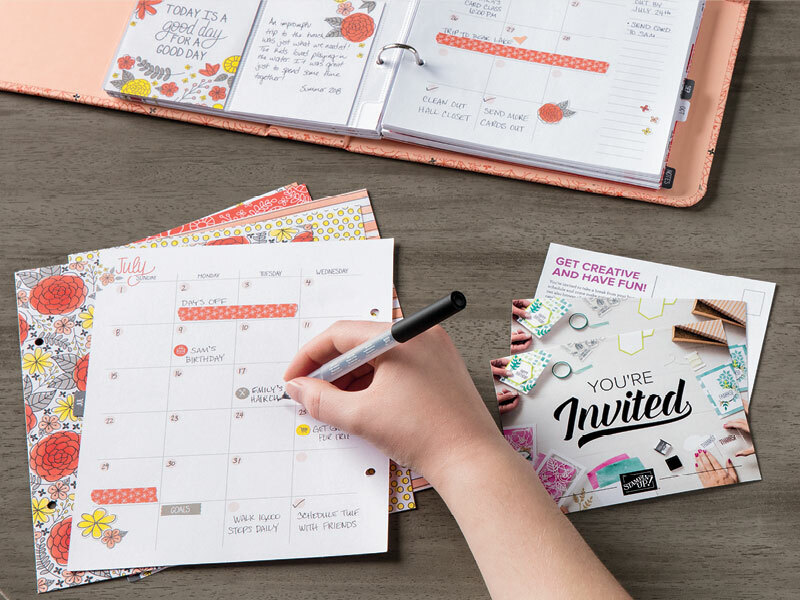 As a host you can earn free products, get discounts, and order exclusive products (only available for our hosts) with our Stampin’ Rewards programme. For example, if your party sales are $250 AUD/$300 NZD, you’ll have $25 AUD/$30 NZD to spend on whatever you’d like! It’s our way of saying thank you!